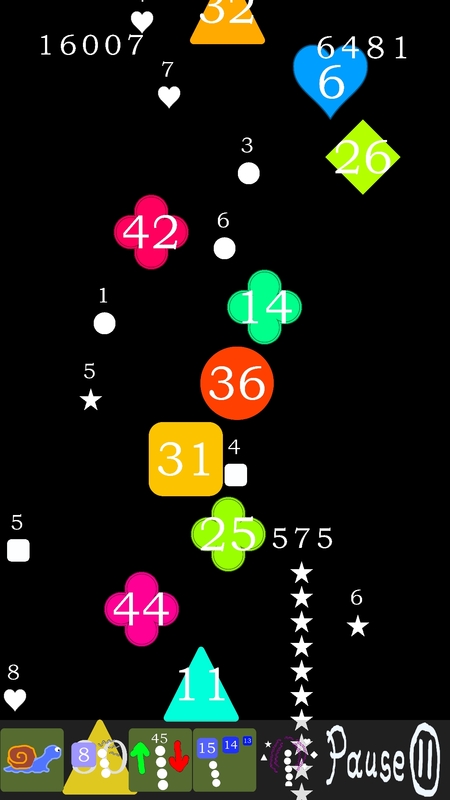 Snake & Shapes is an arcade/casual game in which the player gains points by hitting shapes that match the current shape of the snake's body. Match the shapes to the shape of the snake's body! Hit the matching shapes to gain points and avoid shortening the snake! 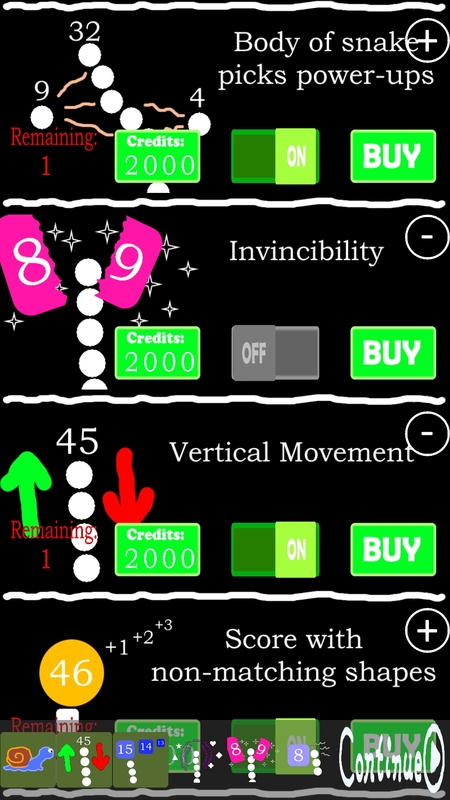 Add new abilities to your snake and improve your scoring ability with optional in-app purchases. Credits accumulate as you play and allow you to choose upgrades for your snake! Always play for free. No advertisements! Snake & Shapes does not collect any personally identifiable user information. No user/account information is requested during the use of the game. User data, such as high scores and purchased items, is saved only locally on the device on which the app is installed. Information collected consists only of what Apple App Store or Google Play collects in the process of facilitating purchases. © Thomas Zeitoun 2018. All Rights Reserved.